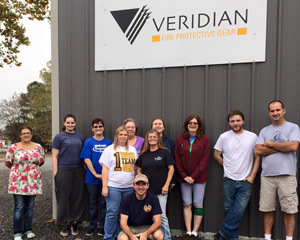 Created in 1992 to serve an established international customer base, Veridian protective products have earned the respect and acceptance of customers around the world. Today, Veridian is growing quickly in the U.S.A. — offering exceptional quality, comfort, performance, timely delivery and value to firefighters nationwide. High-quality, high-performance fabrics; Superior construction to assure durability and consistent sizing; Ergonomic designs to enhance mobility and reduce heat stress; Superior 360 torso protection engineered to exceed flame, water and viral penetration requirements of NFPA standards. And we don’t stop there. 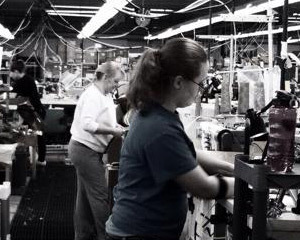 We go to great lengths to assure that our expertise, technology, tools and quality control systems result in exceptional product quality, a record of on-time delivery and products of superior value for our customers. 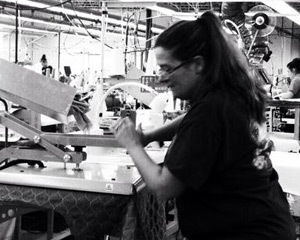 All Veridian gear is custom made to your specification. 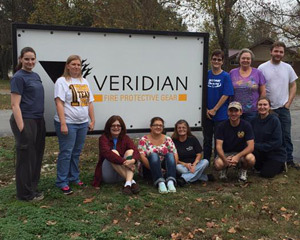 Veridian’s focus on firefighters’ needs drives our common-sense approach to product design and construction. So you get consistent, high-quality protection that’s also a good value. 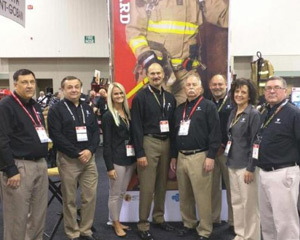 That’s how Veridian’s protective gear has earned the trust of firefighters around the globe. And that’s how we intend to keep it. Veridian styles are available to meet and exceed the performance requirements of different world standards including NFPA Standards 1971, 1977, 1851 and 1500 current editions; OSHA Title 20CFR, and CAL-OSHA Title 8 Section 3046. 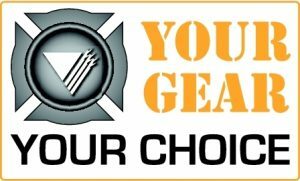 Veridian gear is UL Certified to applicable NFPA Standards. 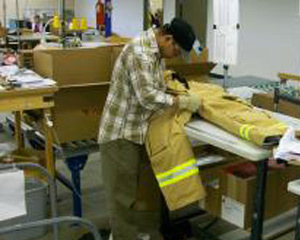 Fire Fighting apparel is constructed using heat-flame- and moisture-resistant materials. What makes Veridian different is we listen carefully to the needs of our customers. And we respond. 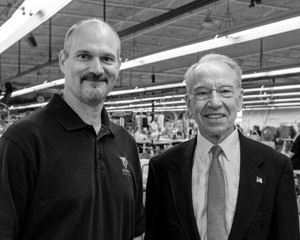 With superior protective garments that maximize mobility and comfort. With consistent, high-quality construction that assures durability and performance. And with a long list of standard features and options that let you maximize functionality and personal safety within your budget. Need an option that’s not listed? Just Ask! For firefighters who are working and moving fast, the Veridian difference is a critical difference. 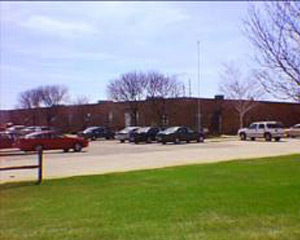 Photos of the Veridian manufacturing facility in Spencer, Iowa.